All this heat has had me craving ice cream, which is a rarity for me (I know – “are you even human?” – some days…). 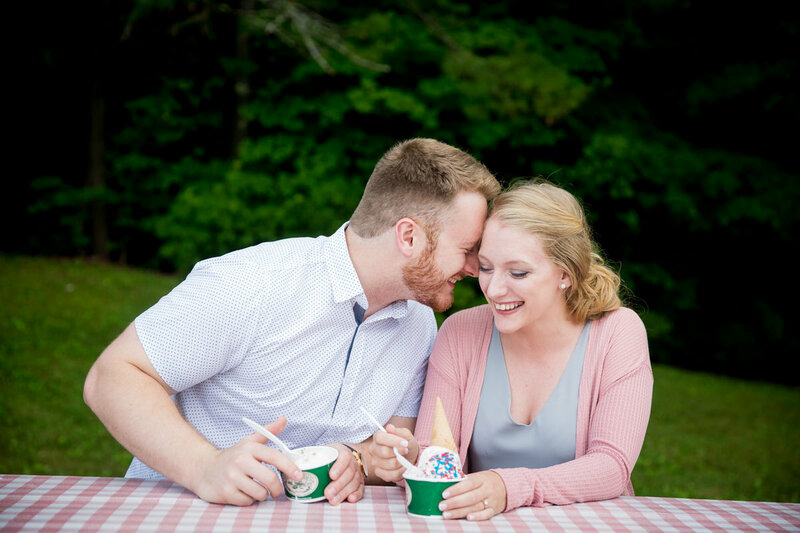 And all this ice cream craving just has me thinking back to the lovely time I had with Elizabeth and Christopher last summer for their ice cream engagement session at Kimball Farms in Jaffrey, New Hampshire. I first met Liz when she was one of my volunteers at SoulFest and her personality was just so inviting, friendly and vibrant – basically everyone wants to be around her. We had stayed connected through Facebook over the years and I saw pictures flash through my newsfeed as her relationship with Chris blossomed and was ecstatic when I read of their engagement! 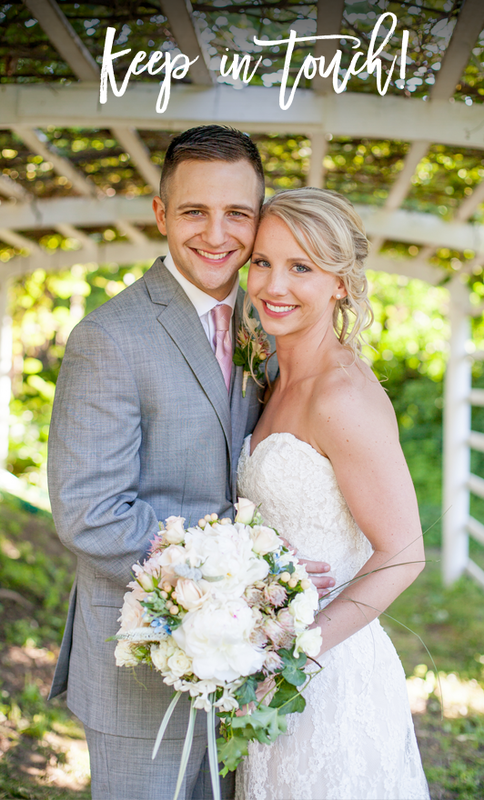 I just about jumped out of my chair – no wait, I actually DID jump out of my chair – when Liz reached out to me about photographing their wedding. And not only did she reach out about photographing her wedding, but she wanted to make sure that whatever venue she chose, it was for a day I was free! Now, their wedding has come and passed (with all the tears and laughter) and I promise I’ll get to sharing those photos soon, too, but for now, you get to take in all the cuteness and coolness (see what I did there?) of their adorable ice cream and mountain sunset engagement session! Also, pro tip: when there’s no music, have your couple sing to one another a song of their choice as they dance in a field at sunset. It’ll prove to be one of the best decisions you ever made!